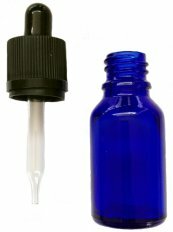 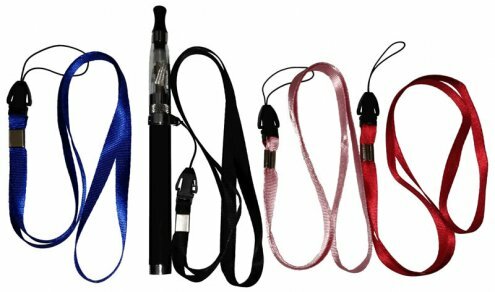 Does your e-cig keep falling out of your pocket. 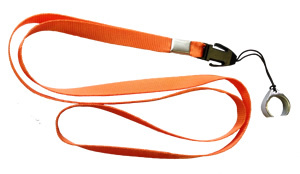 Does it get lost in your backpack or purse. 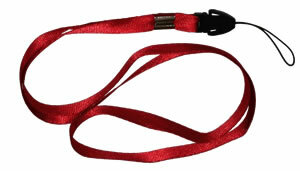 Well an e-cigarette lanyard may be what what you need. 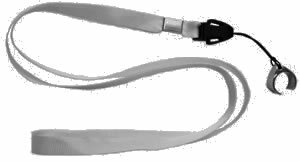 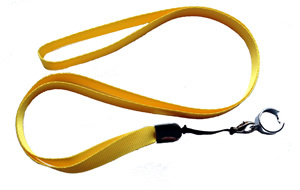 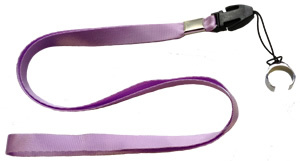 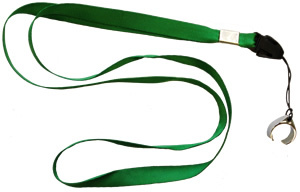 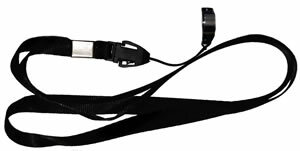 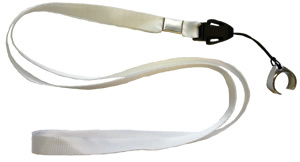 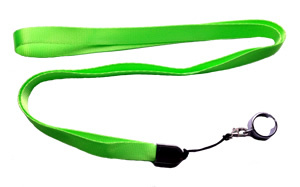 These lanyards are specifically designed for the EGO and Enhanced Pass-Through batteries. 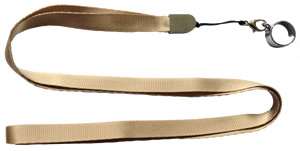 They do NOT fit on the standard KGO batteries. 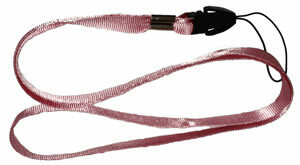 It has a clip that fits over the button on the battery and a plastic clip to easily remove the e-cig from the lanyard. 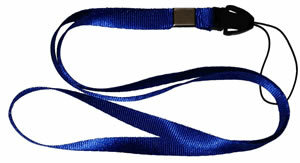 Prouduct come out different other than what pictured.....kind of dissapointed about it.